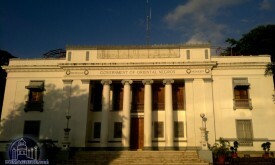 Bayawan City is one of the most progressive cities in Negros Oriental. Their annual celebration of the Tawo Tawo Festival 2019 marks another year of great harvest and thanksgiving. Their unique festival revolves around the tale of the vast fields where famine, religion and the tawo tawo (scarecrows) once took place. 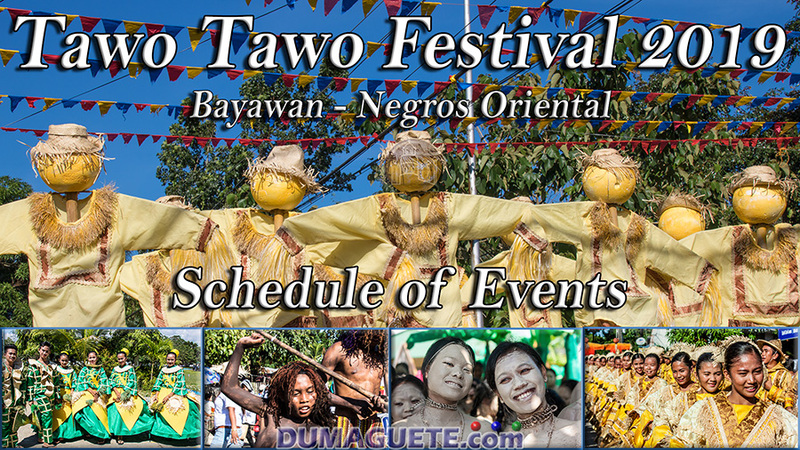 During the Tawo Tawo Festival and Bayawan Fiesta 2019, other events such as Miss Bayawan 2019 and live bands are celebrated. Don’t’ miss out on any of these great events! Ibayaw Wellness expo at Hayahay Square Bayawan City. Happy Tawo Tawo Festival 2019!